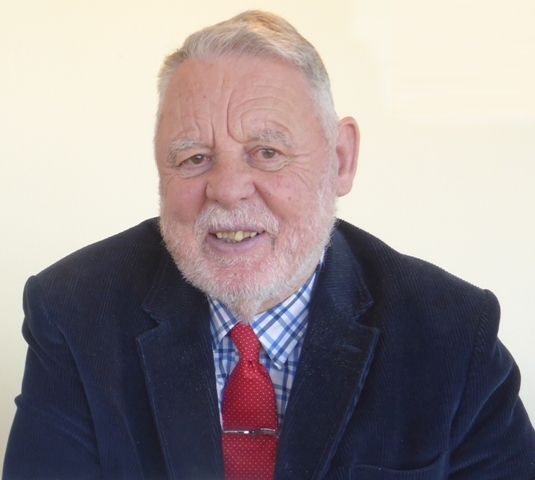 Best-selling author and former hostage Terry Waite CBE has joined the call to find the stars of the county’s schools. A leading figure for literacy is urging schools to place award nominations for any member of staff or volunteer going above and beyond in their role. Mr Waite is a former envoy to the Archbishop of Canterbury who in 1987 undertook a mission to Lebanon to negotiate the release of four hostages. He himself was kidnapped and imprisoned for almost five years. Since his release, he has worked as a lecturer, writer, and broadcaster whose first book - the autobiography ‘Taken on Trust’ - was an international best-seller. He is also president of the homelessness charity Emmaus UK and honorary patron of the KM Charity Team. Award nominations are being sought for Primary, Secondary, newly-qualified and further education teachers. Anyone associated with a school - including staff, parents and students - can make a nomination until the March 1 deadline.